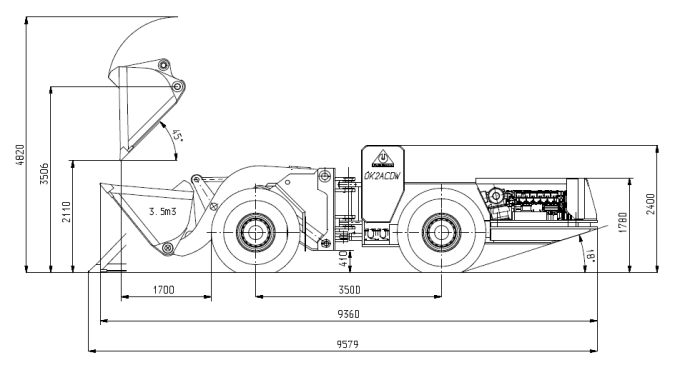 The FADROMA LK2 mining loaders familiy was designed for medium size mining operations. 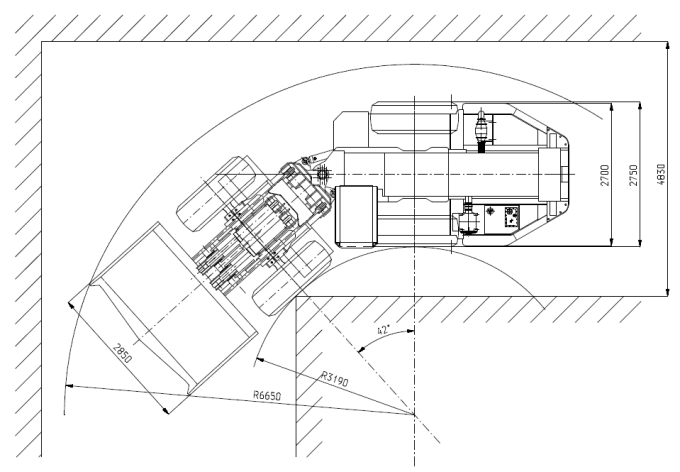 These machines can be used for cutting, loading and hauling of output in underground and surface mines as well as in mines development and supporting works in undergrounds tunneling. Low profile versions are also available for low deposits mining. 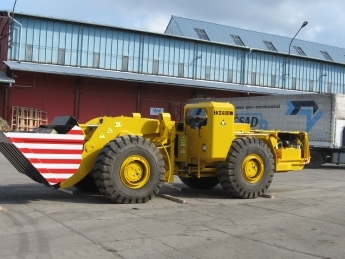 Mining loaders of FADROMA LK2 family perfectly co-operate with small to medium underground haulage trucks.